After a second listening I’m sad to report that Relient K’s new album, Collapsible Lung, is fairly disappointing. Not bad, not necessarily, but a major let down, especially after the emotional masterpiece that was 2009’s Forget and Not Slow Down. It starts off strong, with the opening track, Don’t Blink, being a both a departure and a progression of the style they established in their last album. Unfortunately, the rest of Side A devolves into a series of fairly generic pop songs. You can point to obvious influences: Can’t Complain sounds like a Bruno Mars song, Boomerang is a bit Neon Trees, and Gloria is somewhat reminiscent of OK Go. Side B fares a bit better with PTL and Disaster being enjoyable, though still derivative. 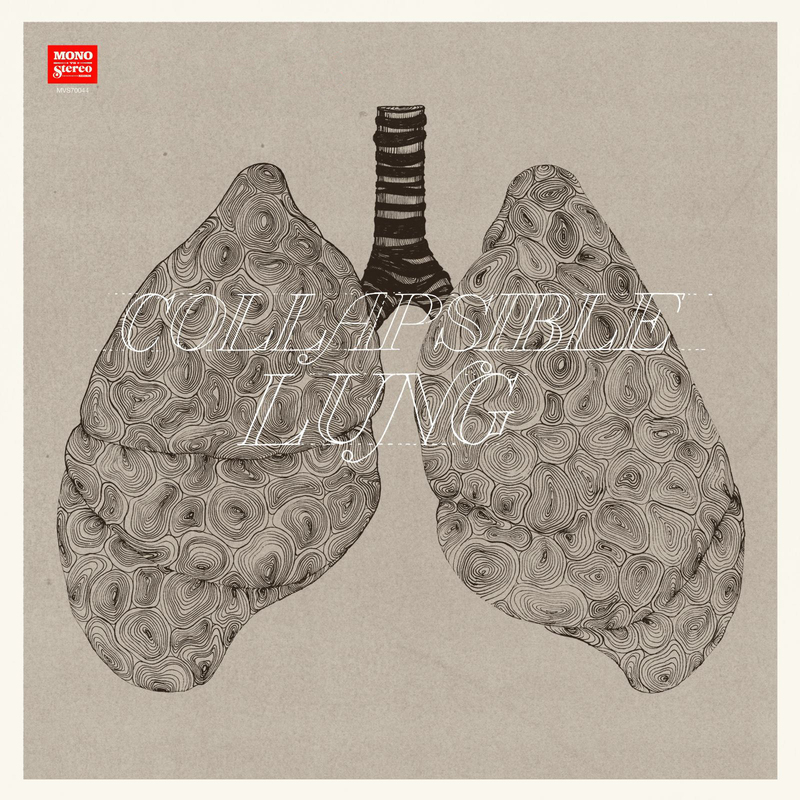 Collapsible Lung is most definitely a pop album, and that would be fine if it was done with the typical level of artistry and talent we expect from Relient K, but instead we have a 15 year old band, with seven albums to their name, releasing a record that sounds like a freshman attempt. Matt Thiessen has always had a fantastic way with words, but here you don’t have anything much more clever than your standard top 40 song. The album brings itself back around with the title track to close out the record, and it’s a good song – a companion piece to Don’t Blink effectively bookending an extremely mediocre album. What’s interesting is that between those two songs you can almost get a theme of recovering from missteps and looking forward to the future, and that sort of almost makes the whole album being a misstep thematically appropriate. It still doesn’t make it good, though. As a pop album being released in 2013, it’s fine. Pop music in the 2010s has by-and-large been terrible, and Relient K has the talent to be better than most of what’s out there, even when they’re sort of trying to mimic it. That said, Relient K is one of my favorite bands of all time, and after the undeniably brilliant work they did on Forget and Not Slow Down, this album is a major let down.